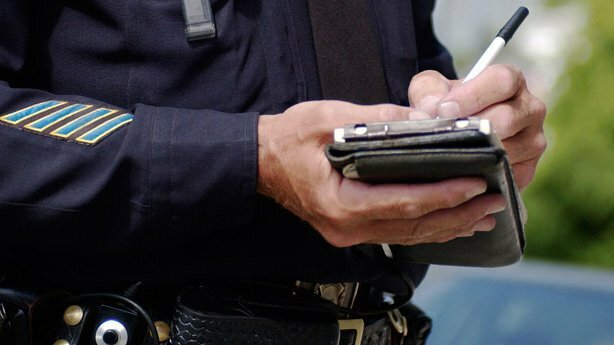 Beyond my extensive experience with DUI Law, I have a thorough understanding of the ins and outs of Traffic Ticket Violations. With my assistance, you will not have to attend court. Simply text or e-mail your traffic ticket to the law office. My go-to approach is to get the case dismissed and at a minimum, avoid points on your license and also avoid having to go to traffic school. I will send you a personalized letter or text at the end of your case with the results. Appointments available on nights and weekends.